Conversion from meter to feet is as simple as knowing that 1 meter = 3.2808399 feet and multiplying the number of meters by 3.2808399. Dealing with squares is a little trickier. A square is a number (the root number) times itself. A meter times a meter equals a square meter, so 3 meters x 3 meters = 9 square meters. Converting from square meters to square feet requires working backward and then forward again. Find the square root of your number by entering the number of square meters into your calculator and pressing the square root button. 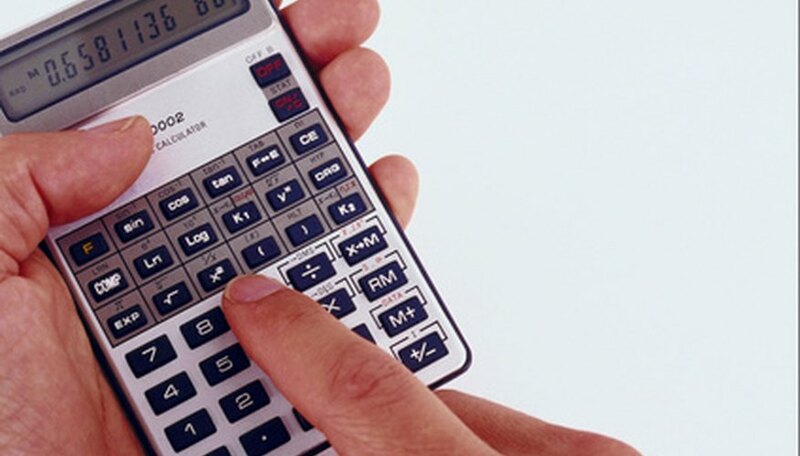 For some calculators, press the square root button first and then the number of square meters. For example, when you press the square root button for 9 square meters, your result will be 3 meters. (That is, 3 meters x 3 meters = 9 square meters). Multiply this number by the conversion factor from above. Continuing with the example: 3 x 3.2808399 feet = 9.8425197 feet (that is 3 meters = 9.8425197 feet). Square this number to find the number of square feet equivalent to your original number of square meters. That is, multiply this number by itself: 9.8425197 feet x 9.8425197 feet = 96.8751 square feet. You have just converted square meters to square feet. If you do not need as precise a number, you can round the conversion number. Anne Mullenniex has been writing for eHow since 2009. She has owned and operated computer, construction, and insurance businesses. She has a bachelor's and a master's degree in biology and has taught at a community college. She is now working as an artist/artisan in multiple media. Mullenniex, Anne. "How to Convert Square Meters to Square Feet With a Calculator." 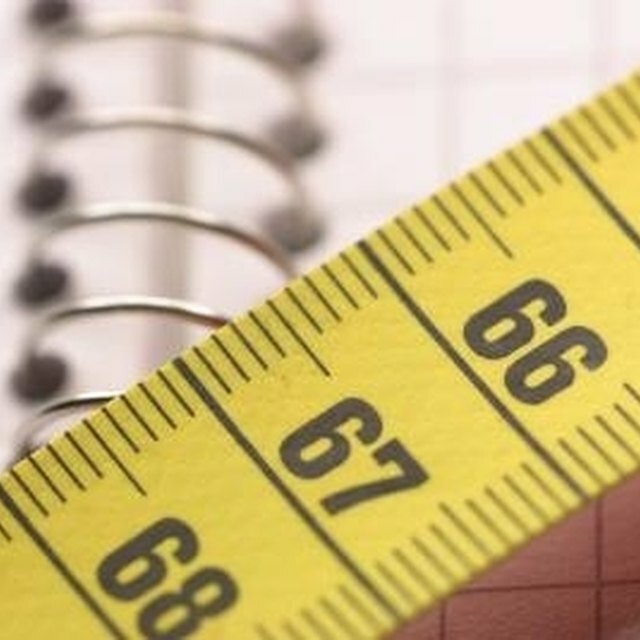 Sciencing, https://sciencing.com/convert-square-meters-square-feet-calculator-2793.html. 24 April 2017.